New FREE shape from Silhouette: "Hello December"
"Hello December" is the new free shape in the Silhouette Design Store today. Click HERE to get it. When I looked through my blog this morning, I couldn't help but feel like I've shortchanged you guys yesterday. 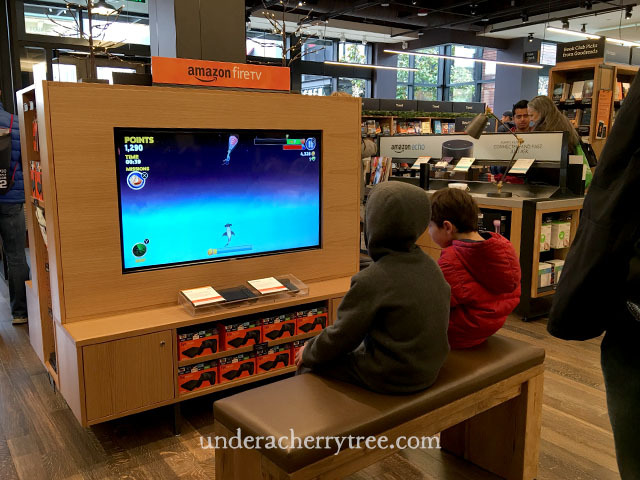 My post on the Amazon Books store was so brief! To make up for it, I went back to the store today to take a couple more photos for y'all. Instead of price tags, most of the books on the shelf has a review card. 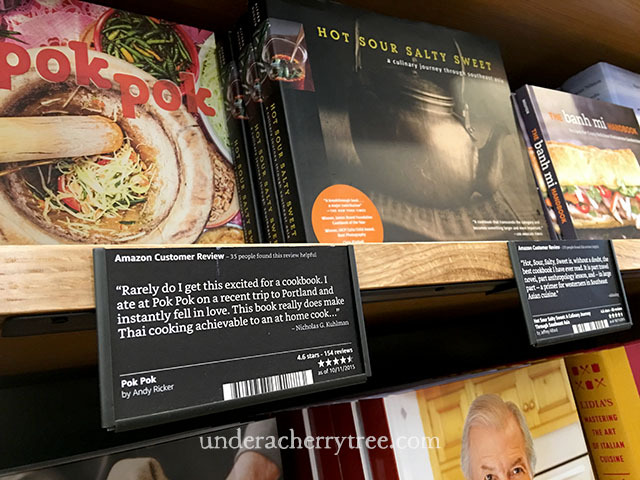 I think that's a brilliant move on the part of Amazon because this glowing review of the Pok Pok cookbook almost made me buy the book instead of the one that I went to the store for. 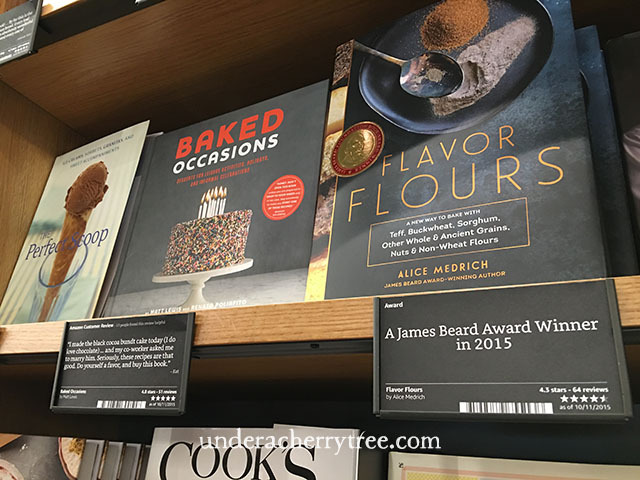 James Beard Winners have a card that states that they are a winner of the award. I guess that's quite clever of Amazon too because everyone likes a winner, right? Each card also shows the review rating on the Amazon site. 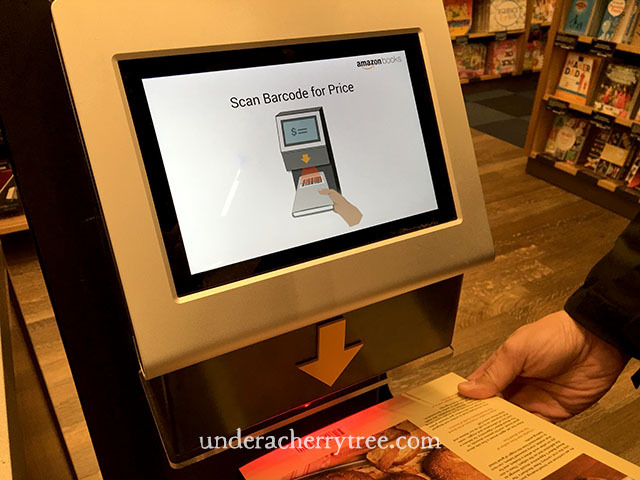 To find the price of the book, just use one of the price checkers in the store. I suppose you can also use the Amazon App on your phone? 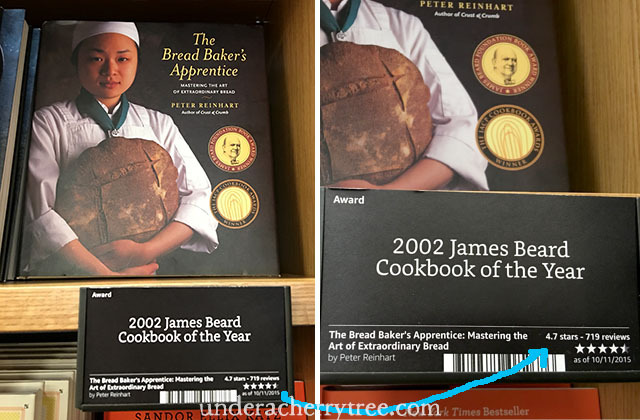 I have been wanting to buy the Bread Baker's Apprentice by Peter Reinhart and I was pleased to find it in the store. I have had the book in my Amazon.com cart forever and I finally bought it today. The book is at a great price and I simply could not pass it up especially with the additional 30% off Amazon book discount. 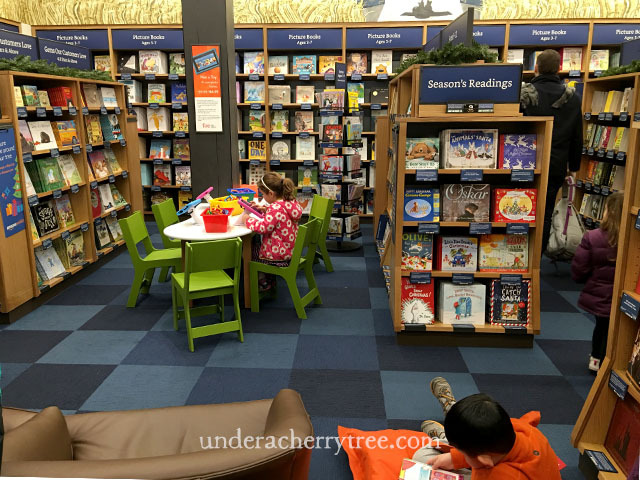 My kids love the kids' books section but they are especially drawn to the World of Harry Potter display. 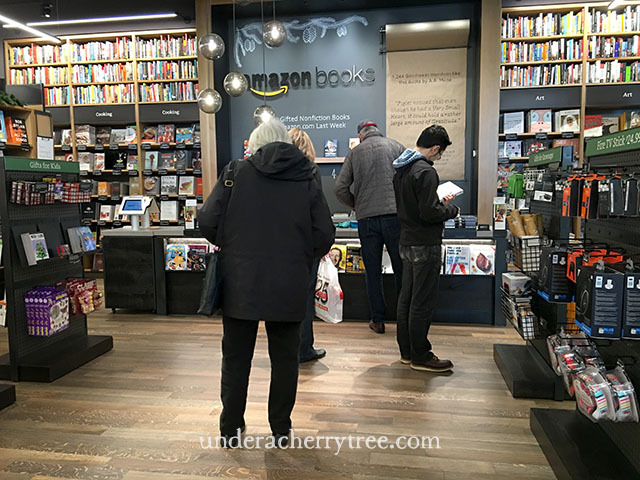 They were bummed that the store was sold out of the Harry Potter and the Sorcerer's Stone: Illustrated Edition but they didn't have any trouble looking for another book to buy. There was quite a nice selection of books in the bookstore. 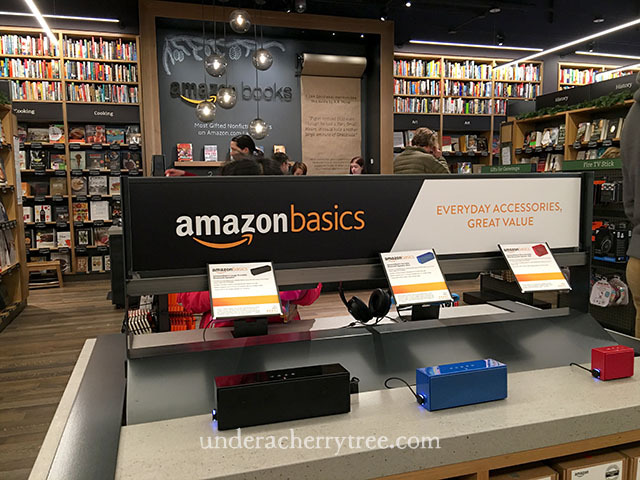 An interesting tidbit that I found out about Amazon Books is that it is a non-cash store. 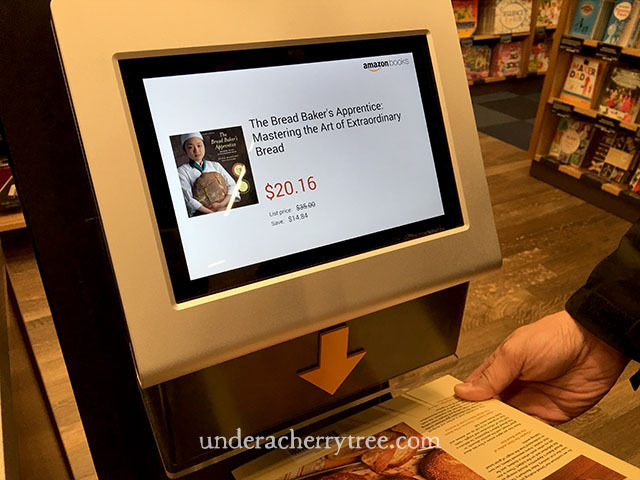 The cashier explained that since Amazon is an online company, they don't know how to deal with cash transactions so you can only pay by card in the brick-and-mortar store. 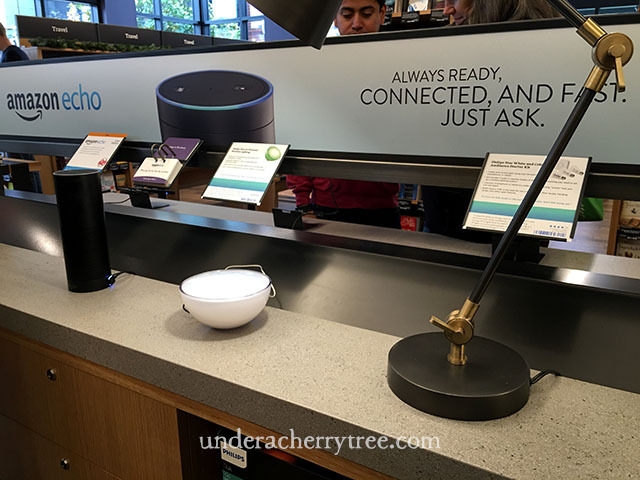 My favorite counter is the one for the Amazon Echo. I *heart* our Alexa and I think I helped sell one of these to one of the customers in the store yesterday because I couldn't stop raving about it to the sales lady. Haha. 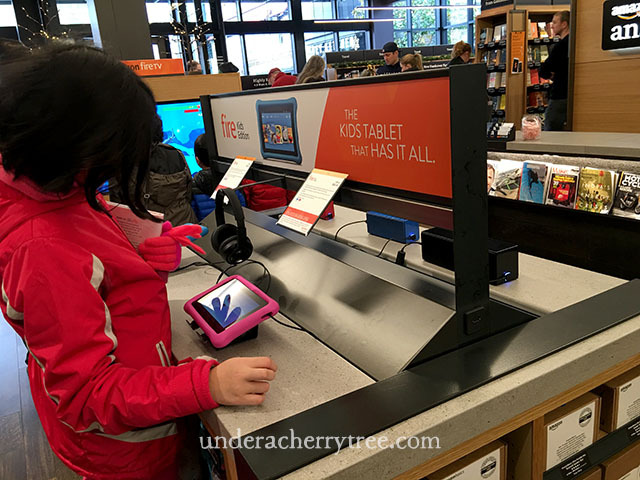 The Fire TV and the Kid Tablets never fail to attract the youngsters. 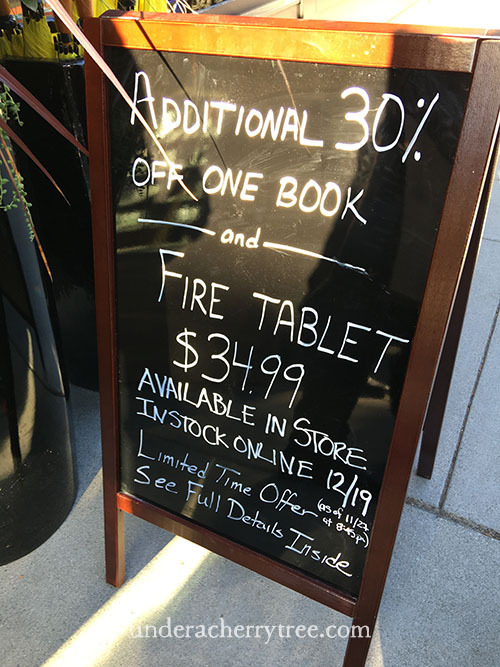 Speaking of tablets, I was told that the offer for the $34.99 Fire Tablet ended yesterday but the Amazon Echo is still on sale. The 30% off one book promotion will end on December 1 and you can take advantage of these two deals online too. 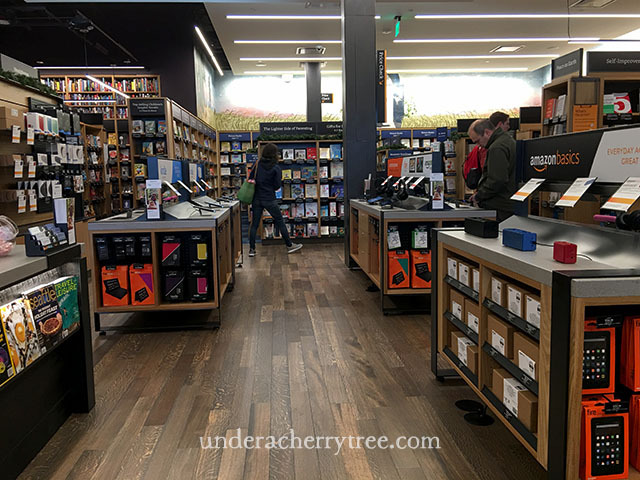 If you had missed my first post on the Amazon Books b&m store, just click HERE to read it. 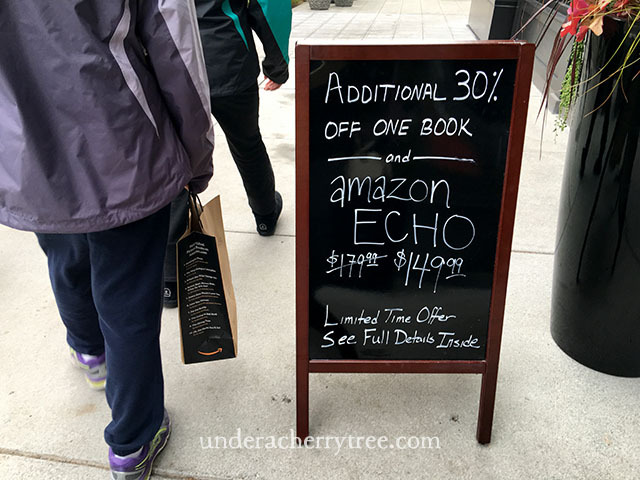 CLICK HERE for the Amazon 30% off one book promotion. CLICK HERE for the Cyber Monday deals on Amazon devices (including the Amazon Echo). There is another free shape in the Silhouette Design Store today. Click HERE to get your Table Place Card. I have posted more photos and info in a new post. 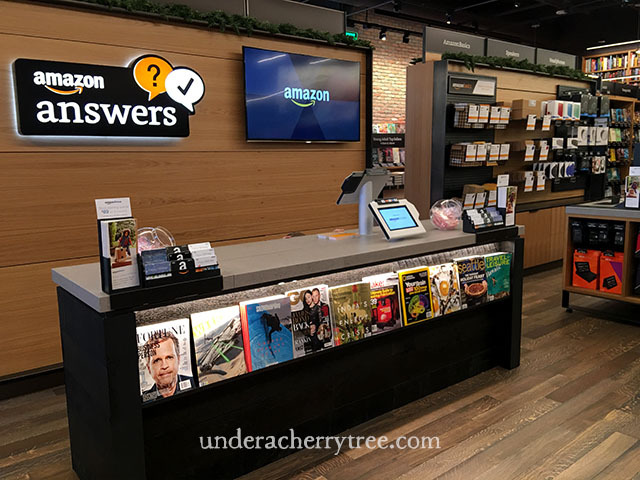 You can find PART 2: The Amazon Books (brick-and-mortar) Store by clicking HERE. 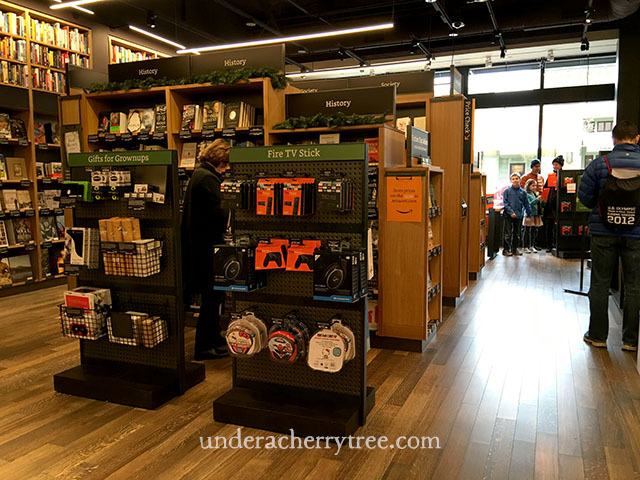 Earlier this month Amazon opened its first ever brick-and-mortar store in Seattle. We have been looking forward to visiting and we were so happy that we finally managed to make a quick stop today. The store isn't very big but it is nice and cozy. 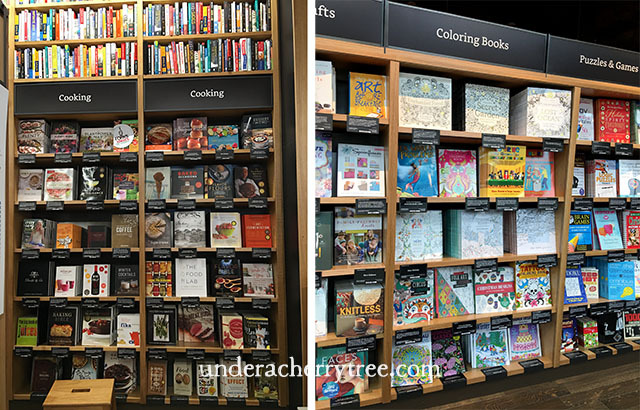 As much as we enjoy buying books online, we really love being in a real bookstore. There is nothing like being able to hold and flip through the physical book and bring it home as soon as you pay for it. 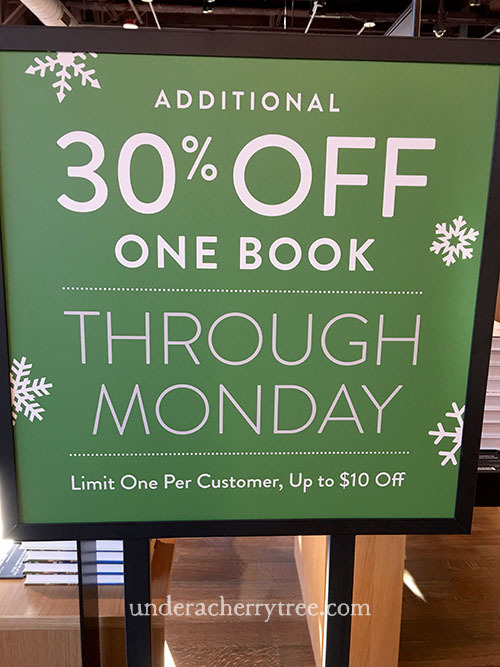 Visiting the store this weekend came with an added bonus too- Amazon is having a 30% off one book promotion online and we found out that we can also get the discount in-store. Even better, the discount is good for one per customer (instead of one per Amazon account). The kids were thrilled! 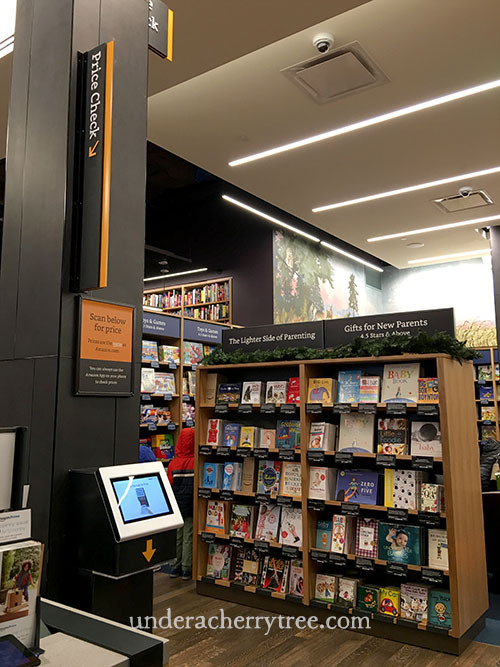 In addition to books, the Amazon bookstore also has a counter for their Kindles, Fire TV, Fire Tablets, and the Amazon Echo for customers to try out the devices. 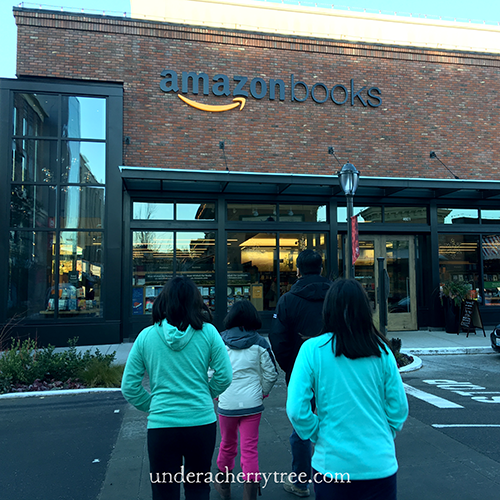 If you are in the Seattle area, you can find the Amazon Books store in the University Village (behind Din Tai Fung). 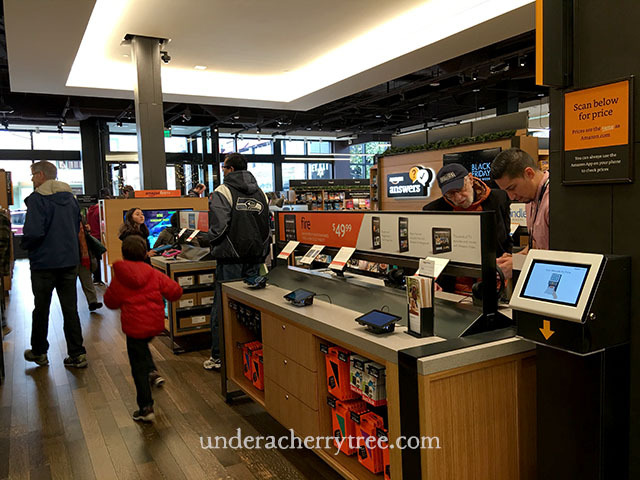 If you are not in the Seattle area, you can also take advantage of the current Amazon promotions. Click HERE to get your $34.99 Fire Tablet and click HERE for the coupon code to take 30% off a print book (up to $10 off). Silhouette users, there is another new free shape in the Silhouette Design Store today. You can get it HERE. 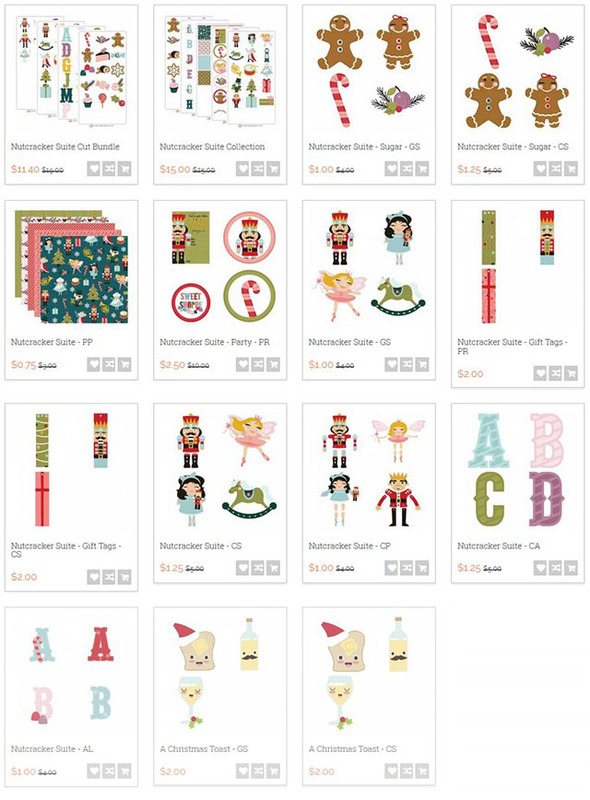 If you have not grabbed the free Nutcracker Suite Gift Tags from LD, click HERE to get 'em. **HOT** $89.95 Silhouette Mint Stamp Kit & Ink Bottles! Hurry! The Silhouette Mint Stamp Kit is only $89.95 on Amazon right now! This is the best price that I have seen so far for this kit. It is $10 cheaper than the offer on the Silhouette America's website! Amazon has frequent price changes and I do not know how long this deal will last. Click HERE to get your Silhouette Mint before the deal is gone! It's Black Friday and I'm all shopped out! Did y'all get the deals that you were after? I was bummed that I missed out on the big bear from Target but still, I was happy that I managed to get in on a few good offers. In other words, you can stack the Buy One, Get One coupon GobbleItUp with their current 75% off Holiday Sale! They have even included their latest Nutcracker Suite Collection in the promotion! For example, you can get both the Nutcracker Suite-Sugar Cut Set AND the Nutcracker Suite Cut Set for only $1.25! That's like getting each set for only 63cents! The regular price is $5 each! Crazy! 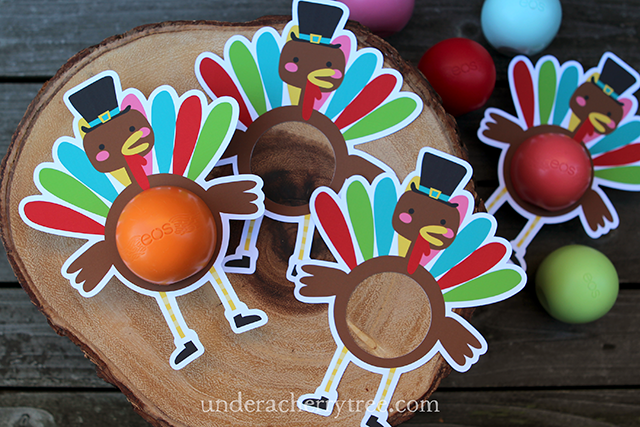 Click HERE to shop the LD Holiday Sale and don't forget to use your GobbleItUp coupon to BOGO! Click HERE or the image above to go to the LD site. Add BOTH the Nutcracker Suite Gift Tags Cut Set AND Printables to your cart and checkout. You pay $0.00! ... and HERE to get their Black Friday Special freebie. Click HERE to see the other free designs available in the Silhouette Design Store (some may require a purchase.). I hope that you are surrounded by the people that you love and that you get your bellies filled. 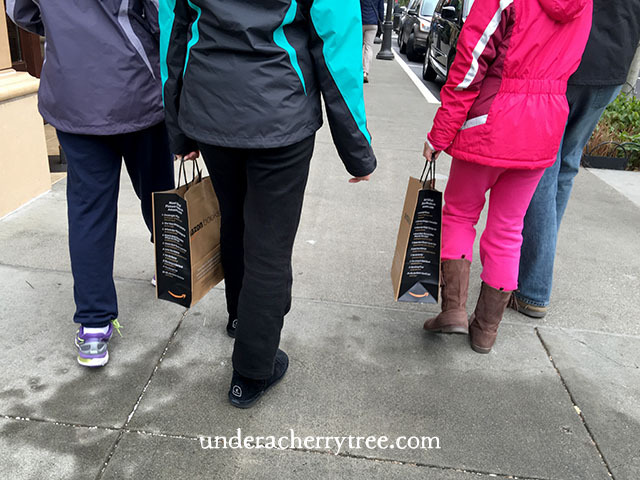 For those of you who are shopping, I hope that you get all the deals you want! 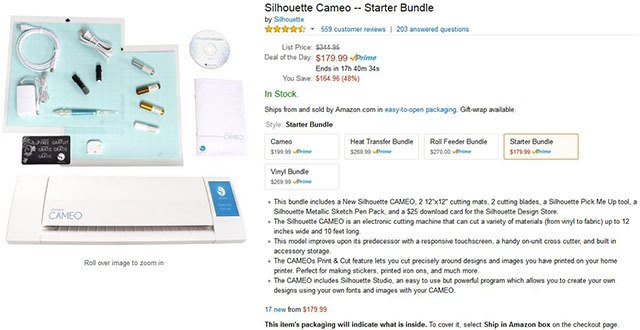 **EXPIRED** Silhouette Cameo Starter Bundle for $179.99! HURRY!! The Silhouette Cameo Stater bundle is on sale for only $179.99! and a $25 download card for the Silhouette Design Store. This is the lowest price that I have seen for this bundle. It's an AWESOME deal!! This is a limited time offer, hurry and grab it before it's gone! The holiday season is upon us and LD has released a new collection today. 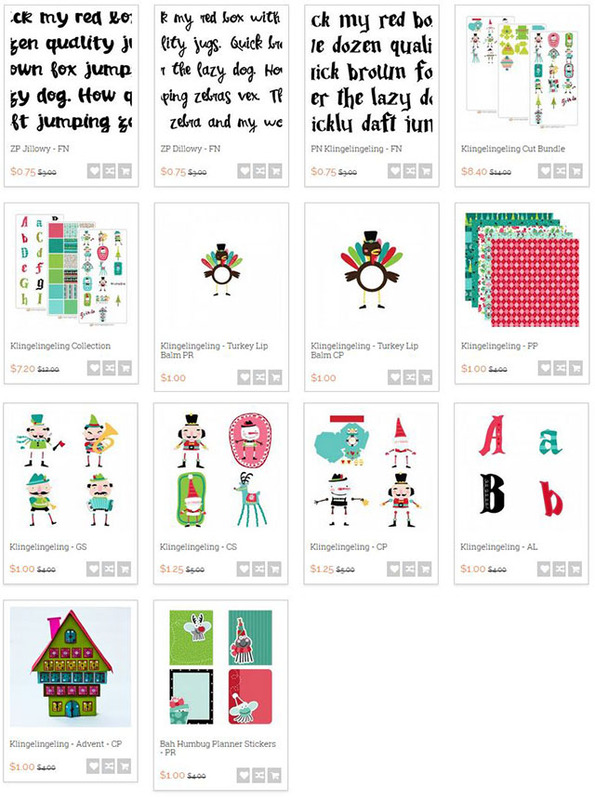 Check out their Klingelingeling line of designs HERE. Don't forget to use your coupon if you are shopping on the LD site. Use the code bananas to take 30% off any purchase of $10 or more! Click HERE or the image above to go to the LD site. 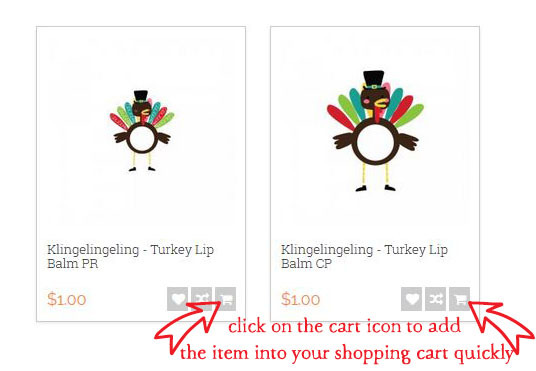 Add BOTH the Klingelingeling Turkey PRINTABLE and CUT PROJECT to your cart and checkout. You pay $0.00! Please note that the two sets will show as $1 each but the prices will change to $0 after you have added them to your cart or when you click to see the product detail. Use the coupon bananas to take 30% off any purchase of $10 or more! Click HERE or the image above to go to the LD site. 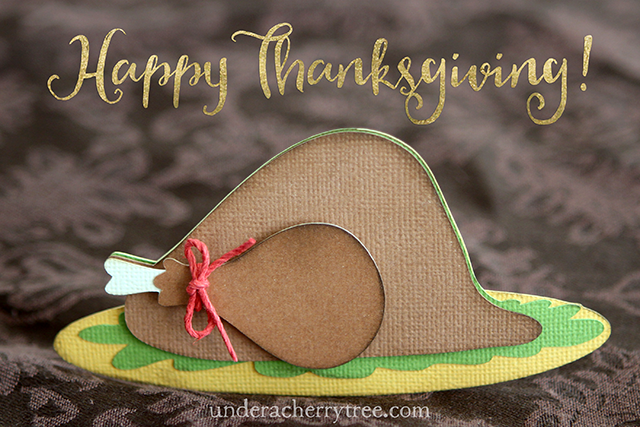 Add the Fall Foliage- Grateful Quotes Printables to your cart and checkout. You pay $0.00!